Earlier this evening, Walsall attacking-midfielder Romaine Sawyers was named among the St. Kitts and Nevis starting XI as they faced Estonia in the second of their latest set of international friendlies. Walsall attacking midfielder Romaine Sawyers has been named among the starting XI for St. Kitts and Nevis as they face Estonia in the second of their European international friendlies. Earlier this evening two of Walsall Football Club's first-team regulars took part in senior and youth international matches. A brief review of the action is below. Walsall Football Club attacking midfielder Romaine Sawyers has been named among the St. Kitts and Nevis starting XI for their international friendly with Andorra, which takes place later this evening at Estadi Comunal d'Andorra la Vella in Andorra. Earlier today Walsall Football Club attacking midfielder Romaine Sawyers collected another international cap as his St Kitts and Nevis side took on El Salvador in the second leg of their latest stage of qualification for the 2018 FIFA World Cup. Walsall Football Club attacking midfielder Romaine Sawyers is once again set to pull on his St Kitts and Nevis shirt as the Sugar Boyz take on El Salvador in the second leg of their latest stage of qualification for the 2018 FIFA World Cup. 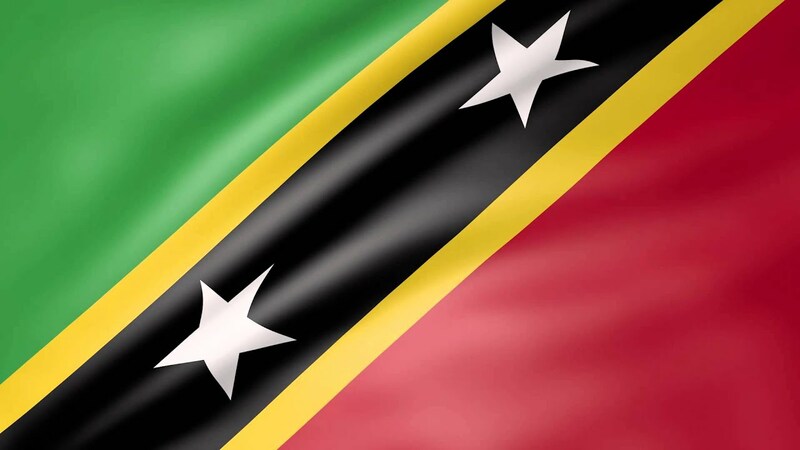 Earlier today Romaine Sawyers' Saint Kitts and Nevis side played host to El Salvador in the first leg of their latest round of 2018 FIFA World Cup qualifiers. 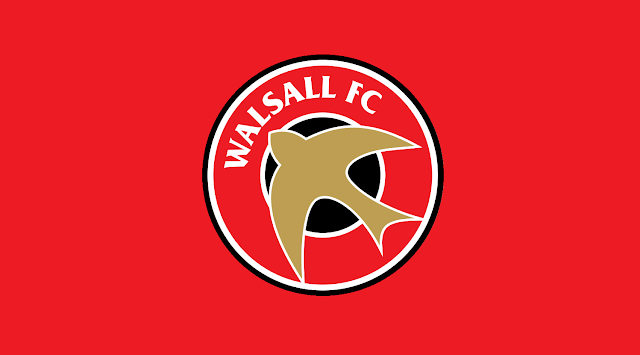 In the latest of Walsall Football Club's 'Saddlers Stories' attacking-midfielder Romaine Sawyers talks to Dale Moon and discusses the role religion plays in his life, and how he came to represent St.Kitts and Nevis. Walsall Football Club attacking-midfielder Romaine Sawyers will be in action this evening as his St Kitts and Nevis side take on El Salvador in the first leg of their latest round of 2018 FIFA World Cup qualifiers. Walsall Football Club attacking-midfielder Romaine Sawyers is set to play fro St Kitts and Nevis as they take on the Turks and Caicos Islands in the second-leg of their 2018 FIFA World Cup Qualifier, with the Sugar Boyz leading by six-goals-to-two from the First-Leg.